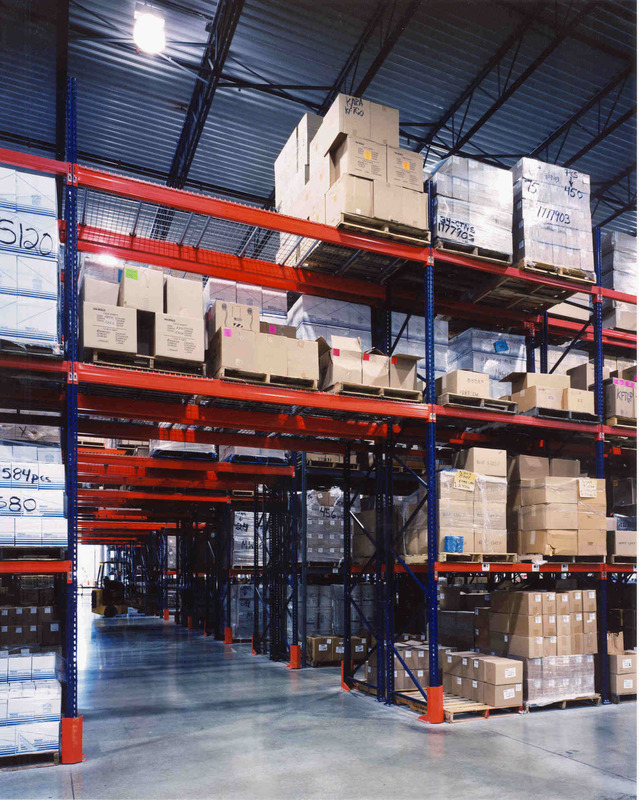 Pallet racking is a material handling storage aid system designed to store materials on pallets. 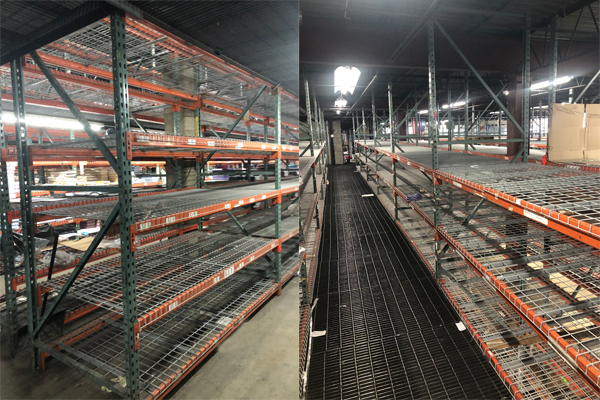 We can help you determine what type of pallet rack system you currently have and help you design the system your warehouse needs. 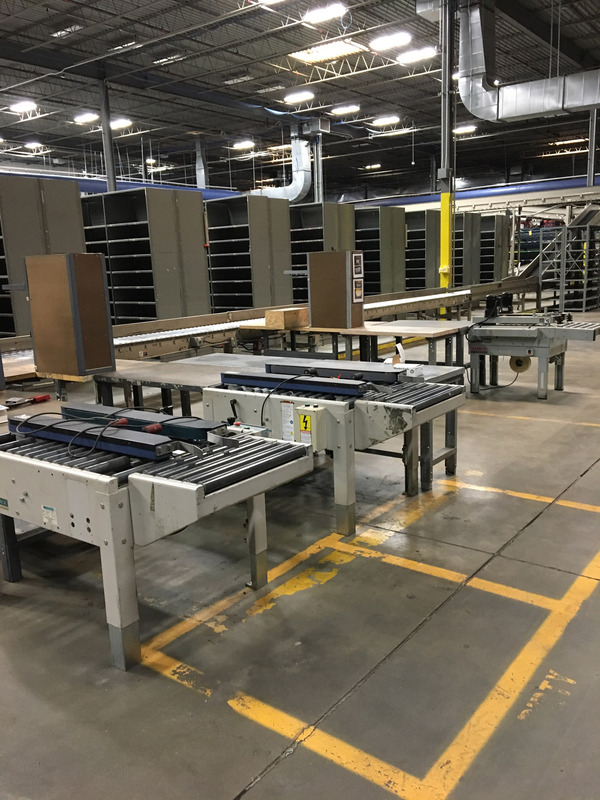 Pallet Flow Rack systems send pallets through to split loads into boxes or piece parts, allowing you to store pallets back-to-back and maximize your warehouse floor space utilization. 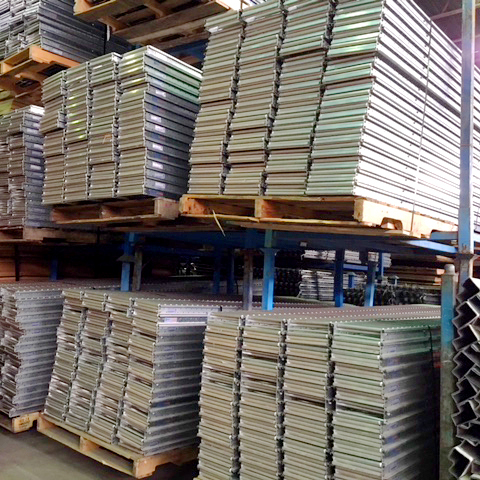 For a high-density, durable pallet storage with several applications for options that create access and allows maintenance on both sides of an aisle, we recommend durable Push Back Racks. 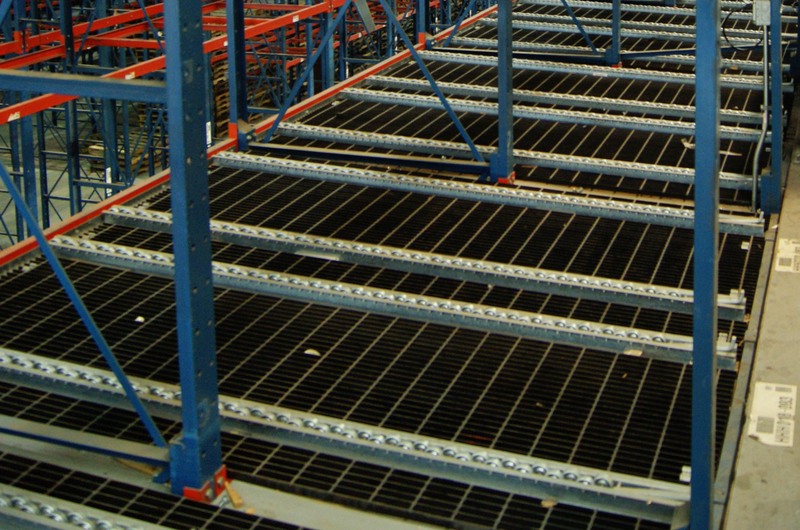 Wire mesh decking provides a strong and durable deck to store your products on. 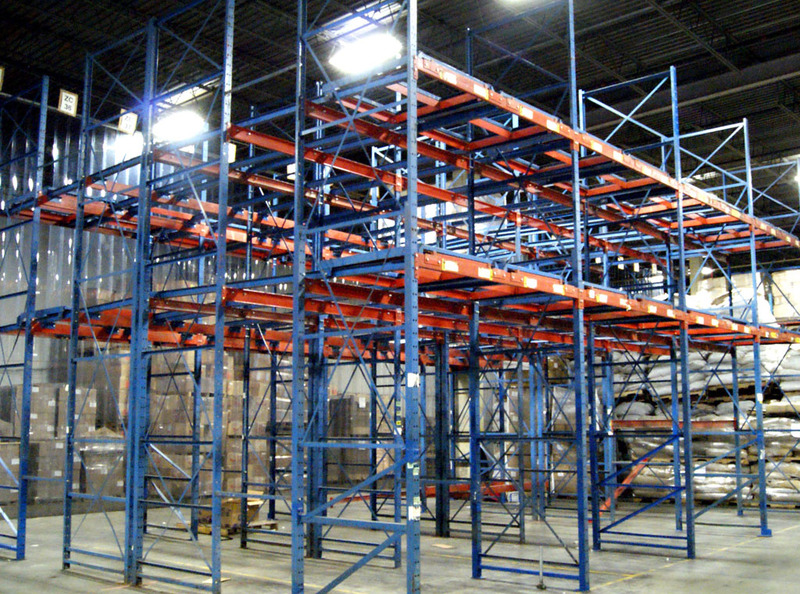 It’s ideal for storage above walk aisles or high bay rack systems as a “safety net” should any loose product falls from its pallet. 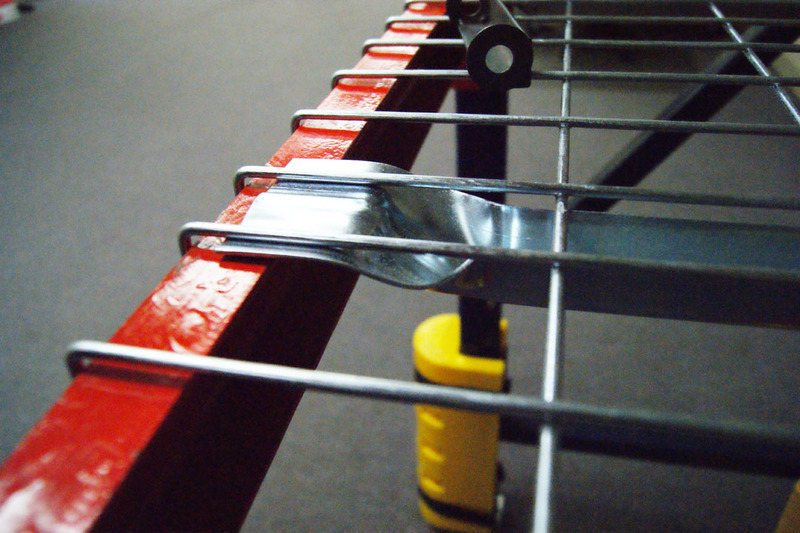 Drive-In and Drive-Through Rack systems enable an operator to drive into and through the rack system, respectively. 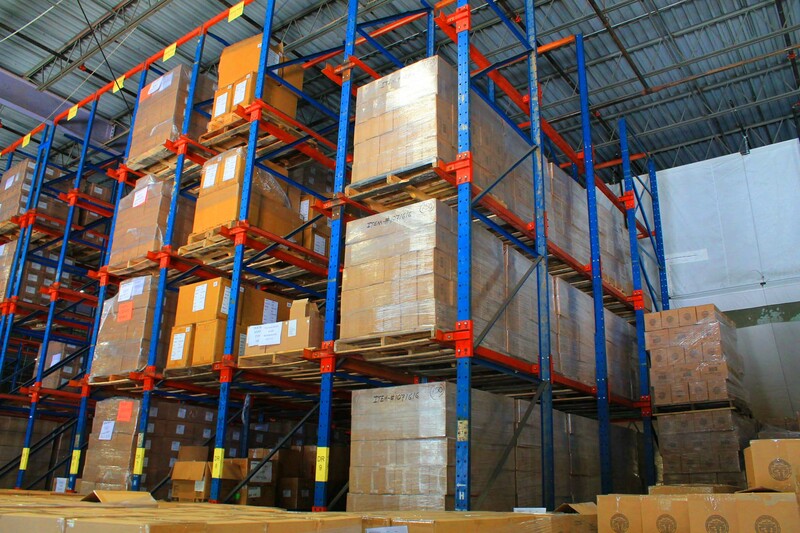 Storing pallets back to back allows for extra dense storage for non-perishable and not date-sensitive items. 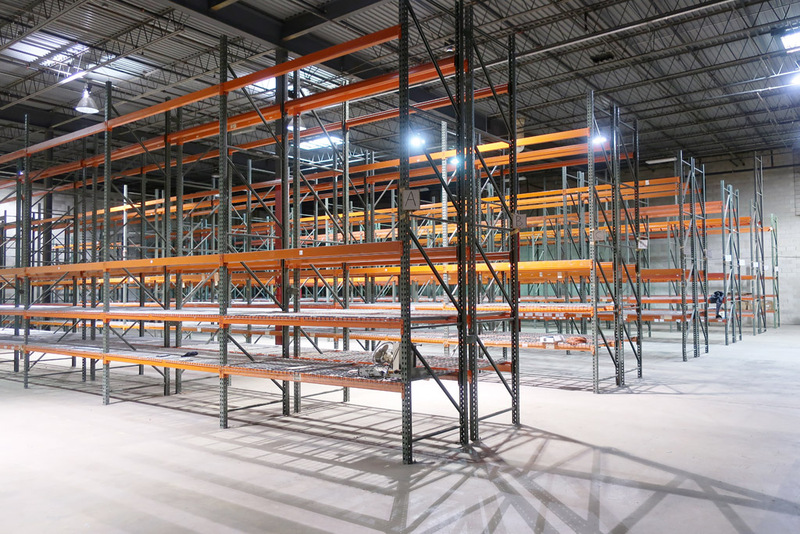 Incorporated in 1987, Always Equipment Inc. has grown to be one of the largest and most trusted distributors of quality “Used” warehouse storage racks and warehouse equipment. 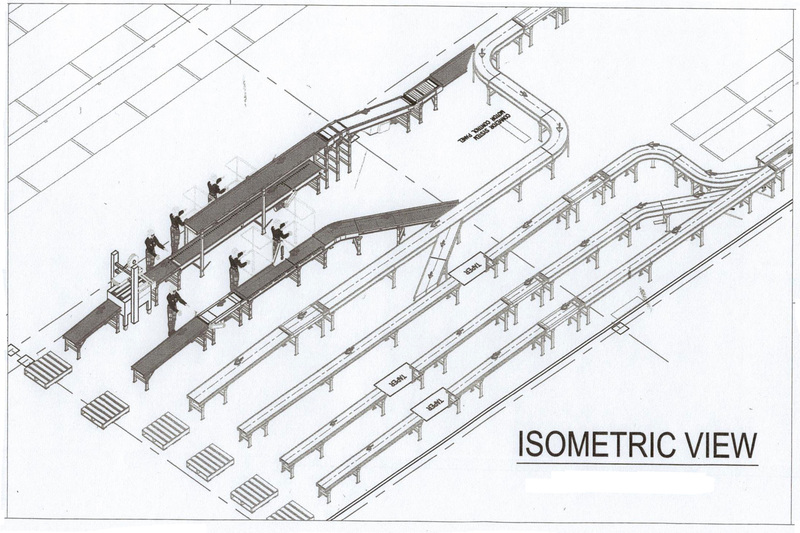 In addition to our products, we offer a wide range of services including free Layout and Design services, installation and dismantling, warehouse liquidation, modification and repair services, relocation services, and much more. Our customers can expect a complete turnkey experience as our systems can be designed, supplied, installed fully complete and ready to use. We purchase and dismantle systems throughout the New Jersey, New York, Pennsylvania and Connecticut area but will travel anywhere in the country when our services are requested.